If you have time to spare before or after your cruise vacation, let a private sedan pick you up at your location, and drop you off where you need to be after you’ve admired Miami from above! Your flight then takes you over South Beach, the Miami Seaquarium and Key Biscayne. With a bird’s-eye view of downtown Miami, you’ll get a great look at Government Cut, a manmade shipping channel between Miami Beach and Fisher Island. 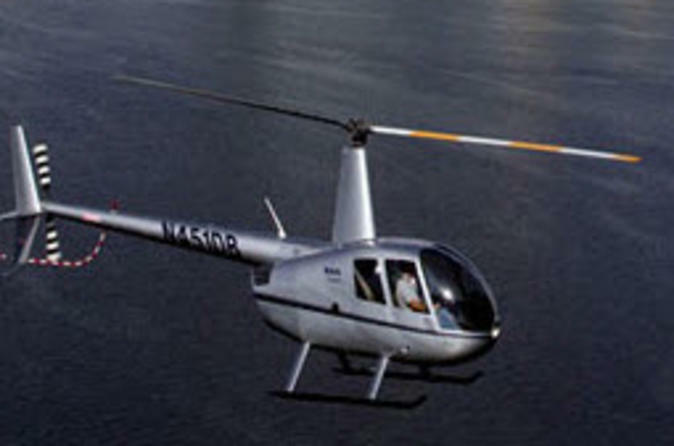 Please note: Price displayed is per person based on 3 passengers for the 30-minute helicopter flight.